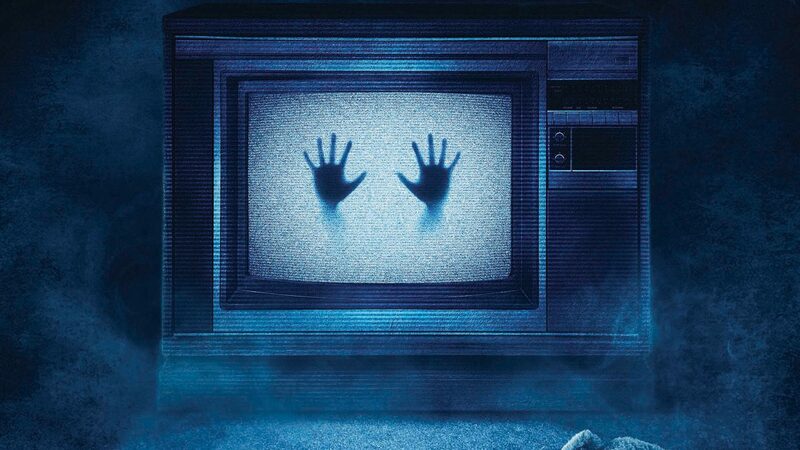 The least interesting news of the day: the Russo brothers of Community, Arrested Development, and Marvel fame are bringing us another remake of Poltergeist. 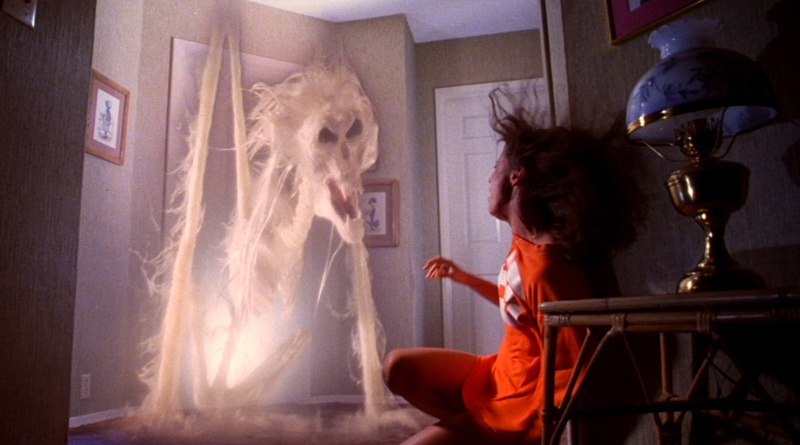 The last remake had the great Sam Rockwell as the lead but failed to impress much people why a sequel was never made and it didn’t make exactly much of a profit in the box office or home release. So why are we getting a remake in this short amount of time? Do you really think they can bring anything to the franchise? Or should they just stop while their ahead?